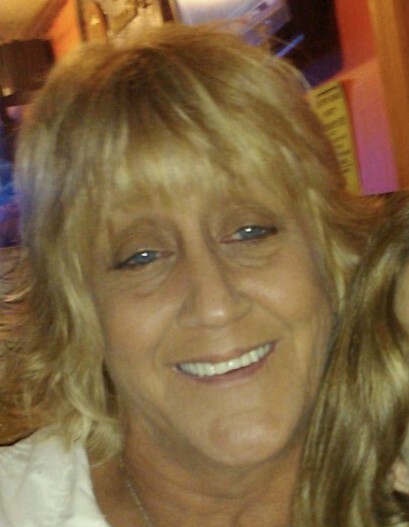 June Ellen Keleminic, 60, of Alvin, beloved wife of Steve Keleminic, passed this life at home on Friday, March 22, 2019. June passed peacefully with dignity, surrounded by her family. June battled her illness courageously, and with assistance from Transitions Hospice and the caring kindness of her friends and neighbors in Alvin, blessed us with precious extra time to live and love. As June wished, she was cremated and her cremains will be planted with Trees of Life. Forever to be with us, never to be gone or forgotten. June was born June 25, 1958 to Thomas and Hazel (Brewer) Swick in Indianapolis, Indiana. She married Steve Keleminic on August 23, 1976. June’s life role was to love and care for her husband, children, grandchildren, family and friends. June is survived by her husband Steve, mother Hazel, daughters Jessica (Ty), Lisa and son Stephen (Heather). Also surviving are her eight grandchildren, Cadence, Caden “Georgie”, Stephen, Bryson, Milly, Ryan, and Kaylee Keleminic, and Layni Kendrick. Also surviving are June’s sisters Lucy (Billy) and Susan; brothers Todd (Judy), Chuck, Scott (who was always by her side), Fred Swick. Also many nieces and nephews, and special friends Connie A. and Scott M. June was preceded in death by her father Thomas, sister Niki, and brothers Jim and Martin. Come celebrate Junes life with us on Sunday, March 31, 2019 at the Days Inn by Wyndam, 77 North Gilbert Banquet Hall in Danville, from 11am – 5pm.